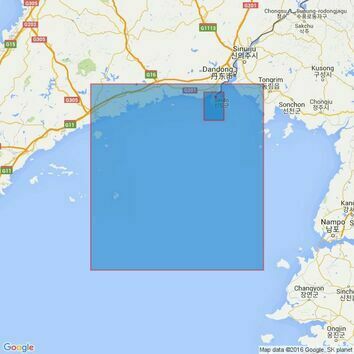 This Admiralty paper chart is designed for plotting courses in China's South Coast, with points of sail including Chiwan Gangqu to Dachanwan Gangqu. 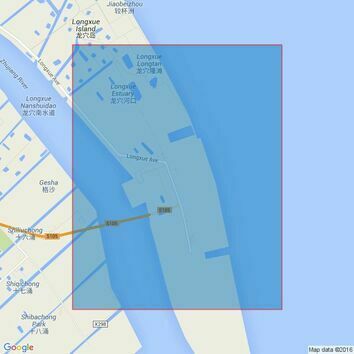 This nautical map also provides larger scale coverage of the new container terminal at Dachan Wan. 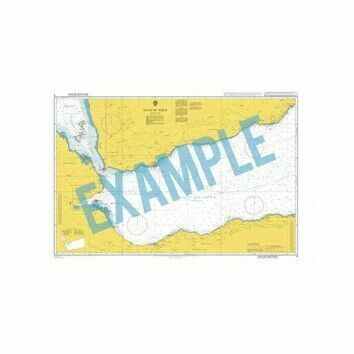 Standard Admiralty Charts are corrected in stock on a daily basis until despatches.